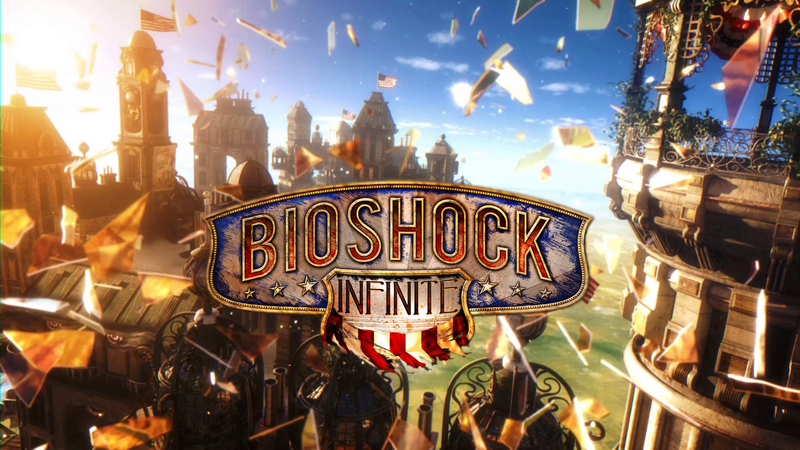 As you may know, if you are a fan of the Bioshock franchise, the game was meant to be released on October, 16th 2012, but delays pushed that back to February 26th 2013 and Irrational Games were hopeful that the project would be ready to launch at that time. Now the date is set at March 26th 2013, a month later than schedule – Ken Levine has said that he wants to make the best game possible, and four more weeks to do that may be sufficient. We just hope that they are not met with more setbacks. The game will be set in the new world of Columbia, a government base before the design of Rapture. After two games set in the city of Rapture, Irrational Games wanted to try their idea in another setting. Instead of it being underwater, it will now be set in the clouds, literally. Early previews of the game show new fluid movement throughout the city and tons of new enemies. In the previous two Bioshock games, there has been only a few consistent enemies, splicers (in their various forms) and Big Daddies. Big Sisters came in on the second one to freshen things up. On Bioshock Infinite, the characters don’t seem to abide by the splicer name and they all have different characteristics. We suspect that this game will have just as much political drama and drug overuse as the previous two, and we are excited to see what Irrational have done to make the third new and exciting.